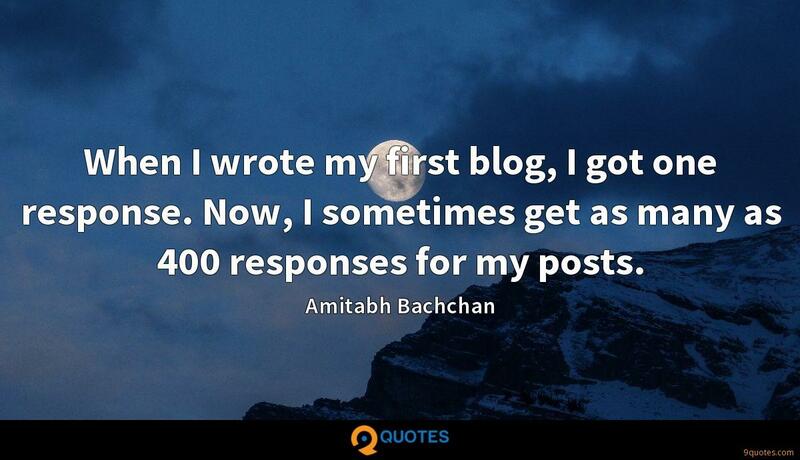 Amitabh Bachchan Quotes. 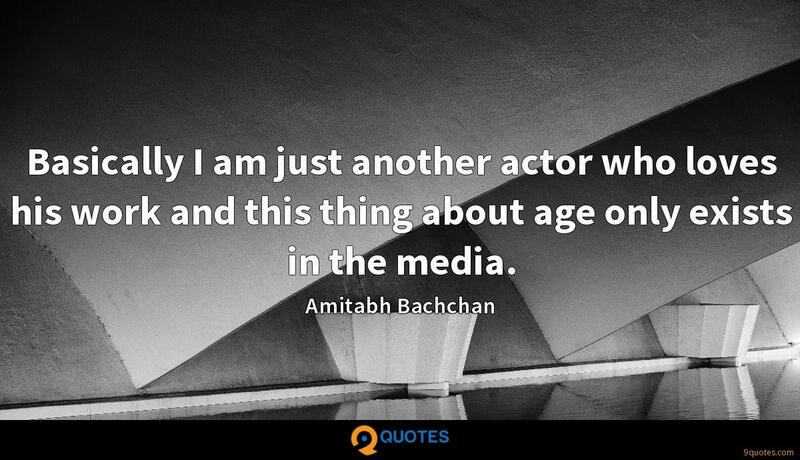 9quotes.com, 2018. http://www.9quotes.com/quote/amitabh-bachchan-543739, accessed 24 April, 2019. 'Cop Car' was made with all of my friends. I wrote it with my best friend. I think I would have been a writer, anyhow, in the sense of having written a story every now and then, or continued writing poetry. But it was the war experience and the two novels I wrote about Vietnam that really got me started as a professional writer. I'm happy that I wrote 'How Should a Person Be?' 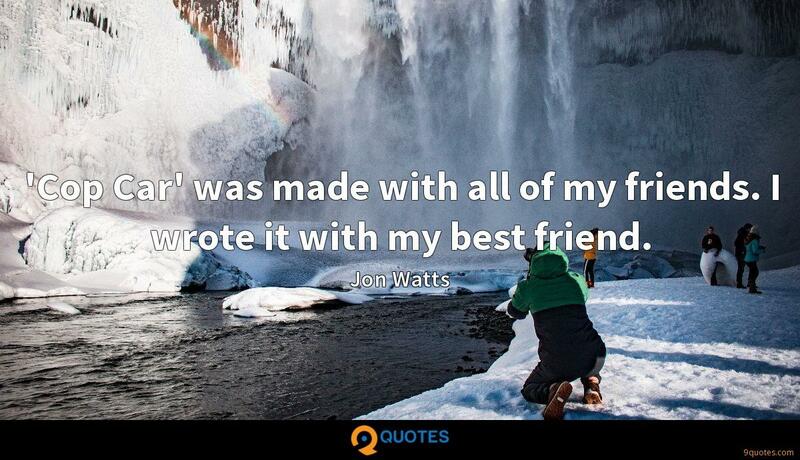 and I wouldn't have written that exact book if we had just done the play. So much of the book is about the anxiety of failure - the failure of the play and the failure of the divorce and the failure of not feeling like a good person. I am a not exactly a gadget freak and have the regular phones. But I keep multiple phones because if there's a network issue in one, then I can use another one. You don't get time to meet your peers such as Dharmendra and Hema Malini very often. Award functions or other events are the only places you meet them, unless there is an emergency. Then we all come together.